California is a hotbed for autonomous vehicle testing, so changes made to the state’s rules governing these tests are followed closely by companies, like General Motors, Alphabet’s Waymo, and Uber, that are developing fleets of self-driving cars for public use. 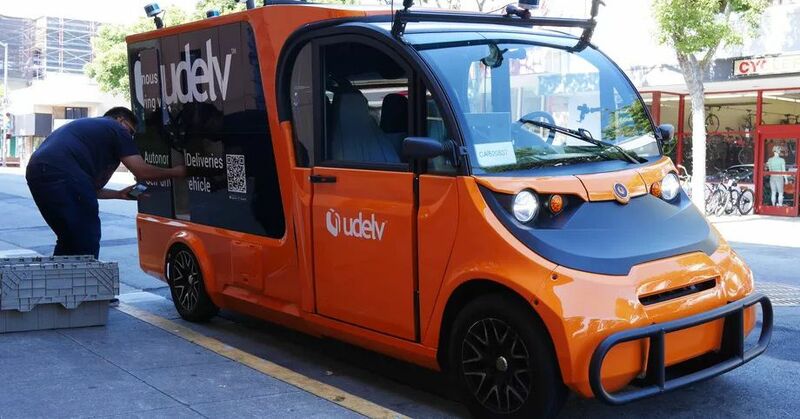 There are currently 62 companies permitted and nearly 300 autonomous vehicles that are licensed with the DMV, officials say. Waymo is the only company with a permit to test fully driverless vehicles on public roads. This proposed rule appears to be a small step toward eventually allowing Class 8, heavy-duty semi trucks with autonomous equipment to be tested on public roads. Waymo has been testing its self-driving tractor trailers in Atlanta. Other companies, like Daimler and TuSimple, are also working toward a fully driverless truck.